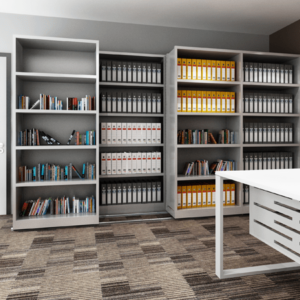 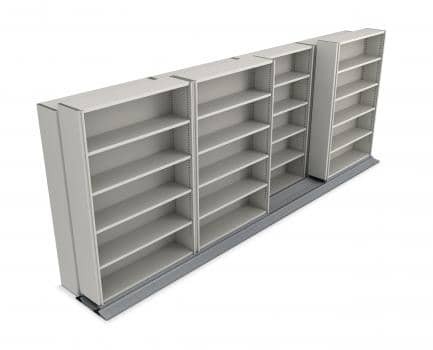 Side2Side 2 is the ideal system for transforming under-utilised areas such as alcoves into efficient storage space. 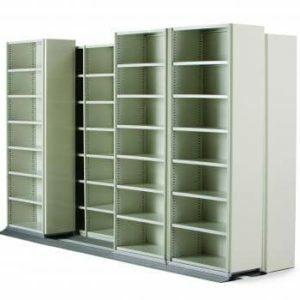 It’s simple; we just place a row of mobile shelving in front of a row of static shelving. 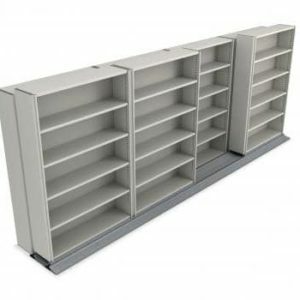 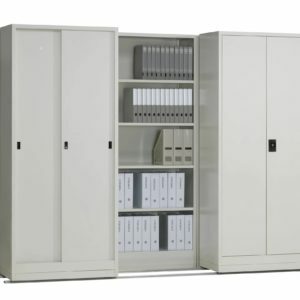 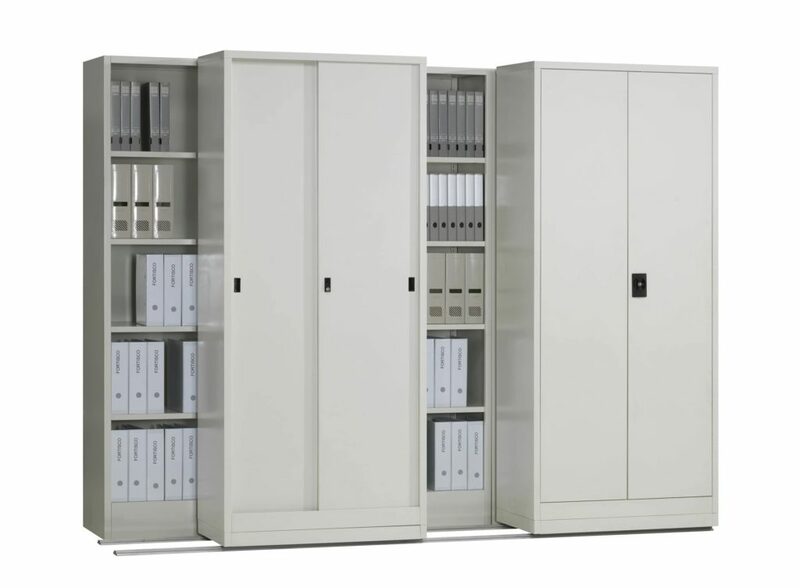 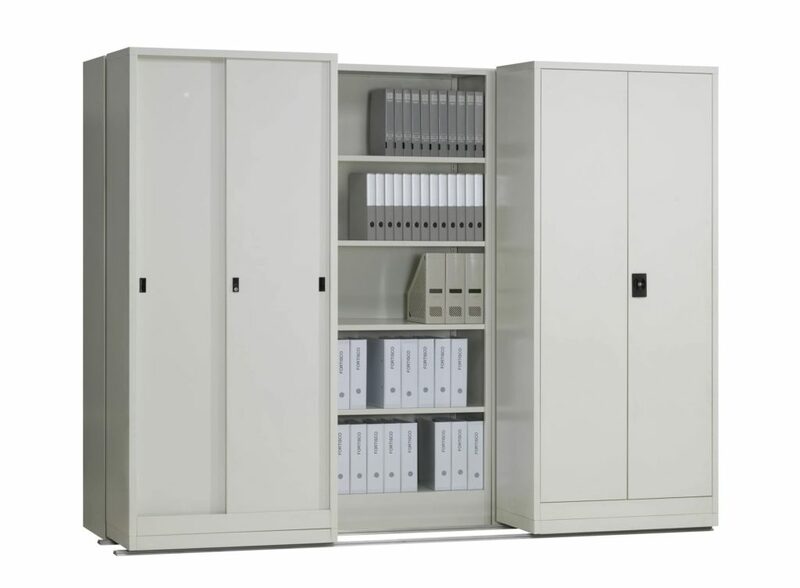 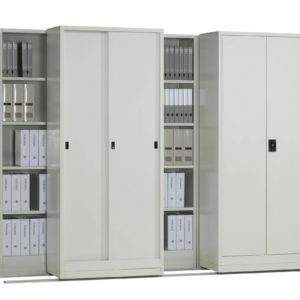 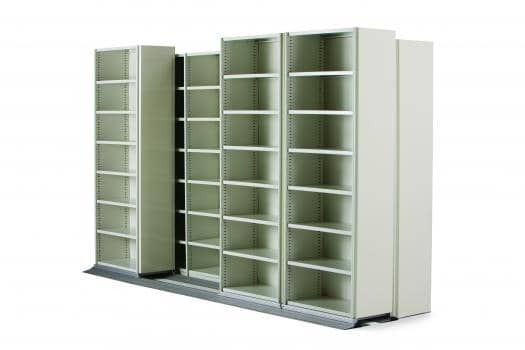 This eliminates the need for permanent aisles as items stored are accessed from the front.